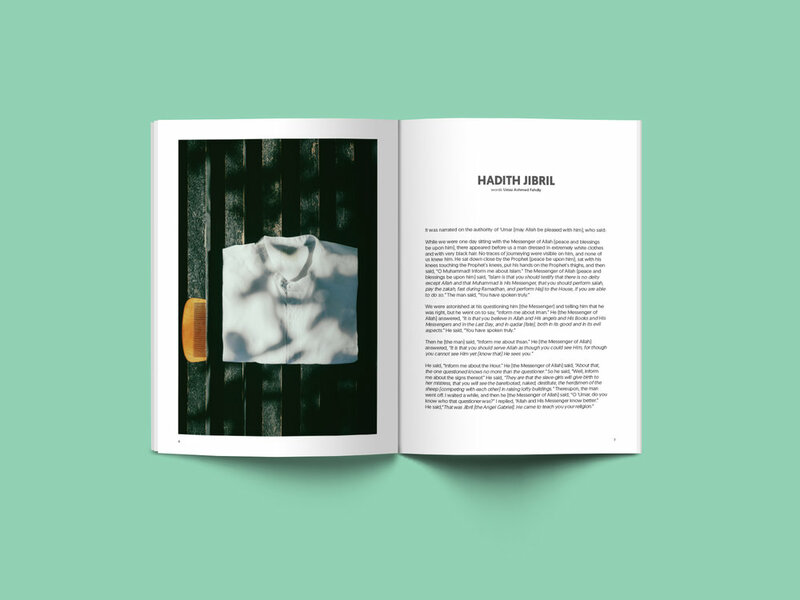 MIRROR Magazine shares on the fundamentals of the religion in a premium-edition printed magazine, crafted and designed with love by our incredible team of writers and creatives. 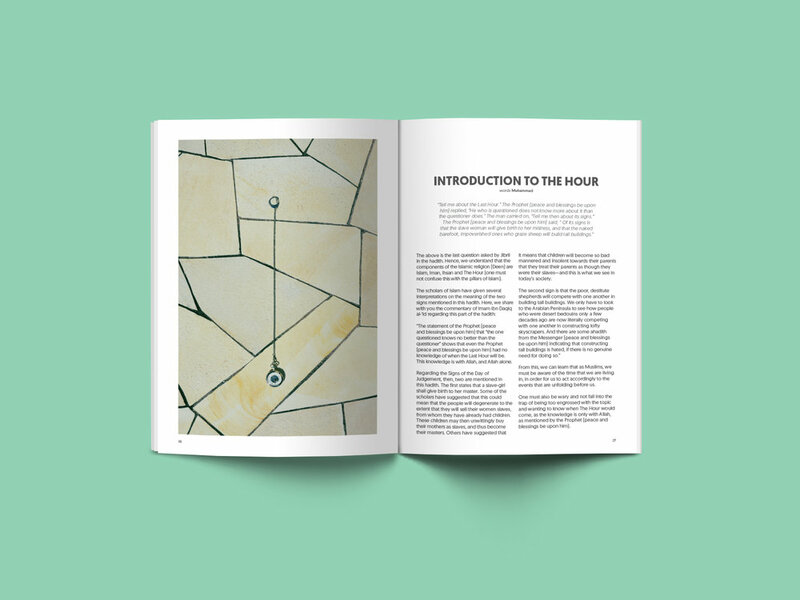 For the year 2017, we have six issues that will form a series, sharing on the four pillars of the religion: Islam, Iman, Ihsan, and The Hour. 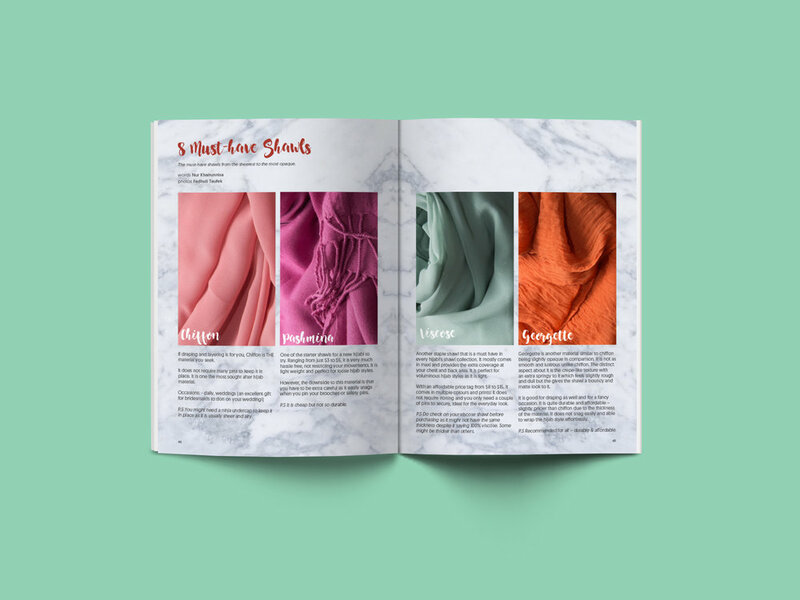 Each issue comes packed with articles touching on the religion, with practical examples and advice, interviews with youth groups and activists, latest fashion trends that are modest in its truest meaning for both men and ladies, travel, food, and tips for living a life as Muslim in today's diversed society. The main articles touch on the main topic for 2017, which is the Pillars of the Religion: Islam, Iman, Ihsan & The Hour. Interesting fast facts related to our religion that many might not have heard of. Get to know youth groups and activists, and the projects and activities that they do. They might just be the group that you've been searching to join all these while. 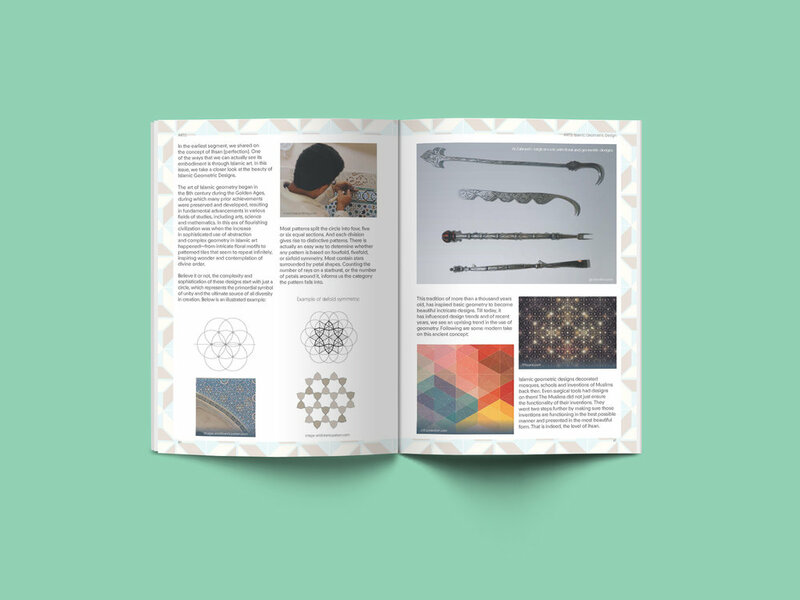 Introducing Islamic artforms, explaining some of the intricacy behind them as well as how they have influenced the art and design trends of today. Modest Fashion in its truest meaning. We share some tips and advice on how to look good and stay modest at the same time. Looking at travel through the lens of Islam. Also, sharing on some of the great Muslim civilisations of the past that are still present today, which you can perhaps visit. Halal & Good food recommendations just for you! Hacks relating to everyday life that we can put into practice. 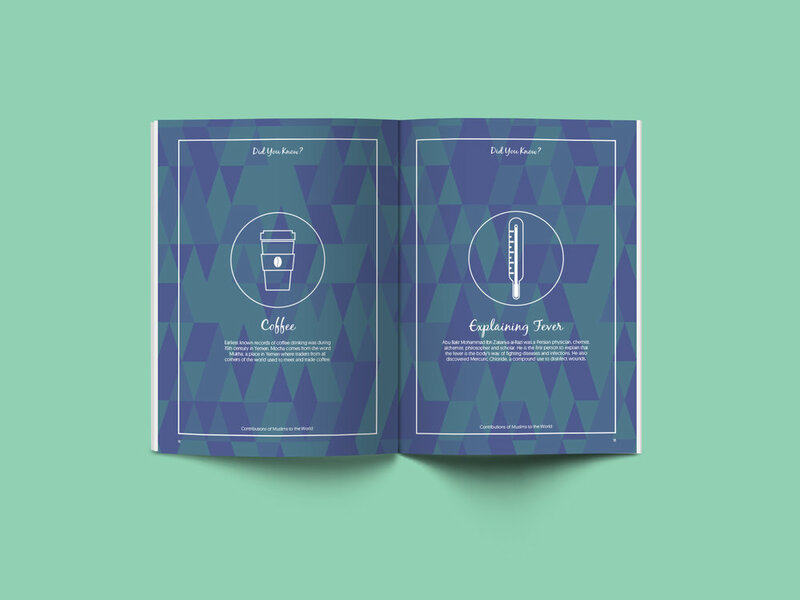 Issue #10 was printed and sold out, issue #13 was a LIVE issue, issue #14 was the printed edition of the LIVE issue, which has been sold out.